This is 'Quality Of Life'. 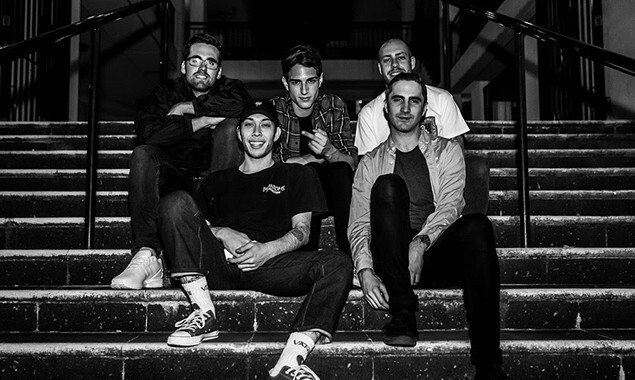 Hellions have released a new single titled 'Quality Of Life'. The track is taken from their as-yet untitled third studio album, which will be out via UNFD later this year. "There was this euphoric sense of freedom while recording this song that is still alive when we play it together," said frontman Dre Faivre. "We're passionate about being yourself and living your life the way you want to live it; I think this song is a testament to that." They are set to support Of Mice & Men and Nortlane on their shows surrounding Slam Dunk Festival, which they were also added to last-minute.